Tricalcium phosphate (sometimes abbreviated TCP) is a calcium salt of Phosphoric Acid,used in powdered spices as an anticaking agent, e.g. to prevent table salt from caking. It is also found in baby powder and toothpaste. It is also used as a nutritional supplement and occurs naturally in cow milk. Characteristics: White powder, odourless, tasteless, relative density 3.18. Stable in air. Almost insoluble in water, easily soluble in dilute hydrochloric acid, and nitric acid. It consists of a variable mixture of calcium phosphates. Packing: Packed in 25kgs or50lbsnet paper bag with PE bag inner. With pallet 18 metric ton ,without pallet 20 metric ton. Looking for ideal Calcium Orthophosphate Tri-tert Manufacturer & supplier ? We have a wide selection at great prices to help you get creative. 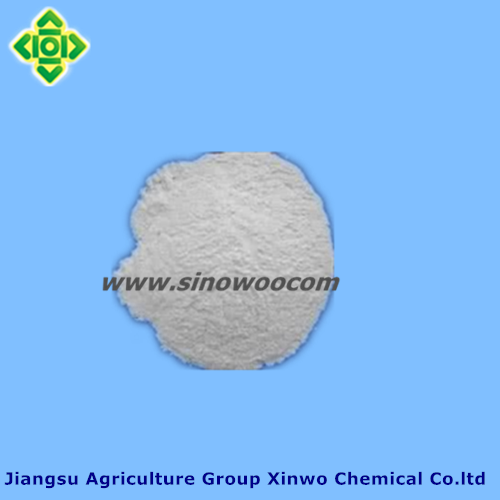 All the Tertiary Calcium Phosphate are quality guaranteed. 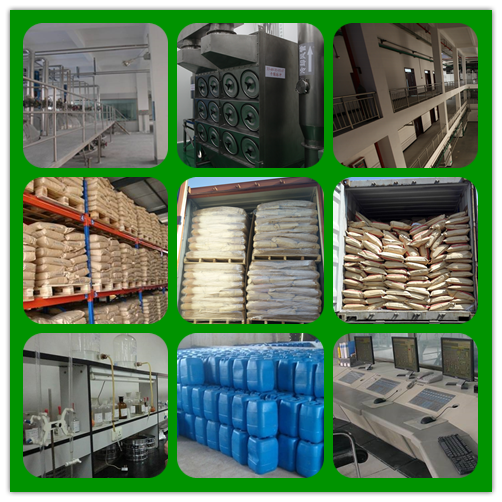 We are China Origin Factory of Tricalcium Phosphate Ca3po4 2. If you have any question, please feel free to contact us.